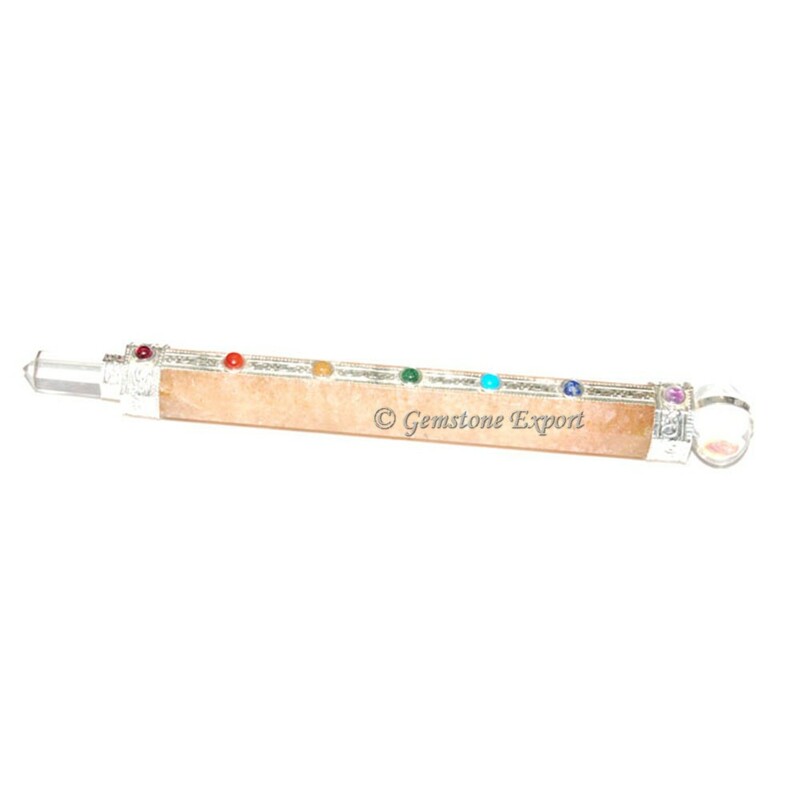 Golden Quartz Chakra Healing Wand brings you closer to spiritual power. It protects you from harms and negativity. 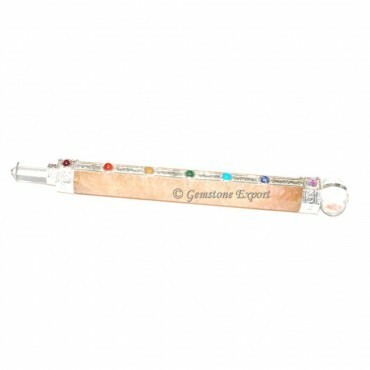 Get this wand only from Gemstone Export at a reasonable price.